Providing activities in the outdoor environment has been proven to be effective at engaging and motivating children in their learning. Research shows that many children need large spaces, fresh air and movement to ‘switch on’ the learning part of their brain. Our school believes that by planning learning to take place in areas other than the classroom the potential of all our pupils is increased. 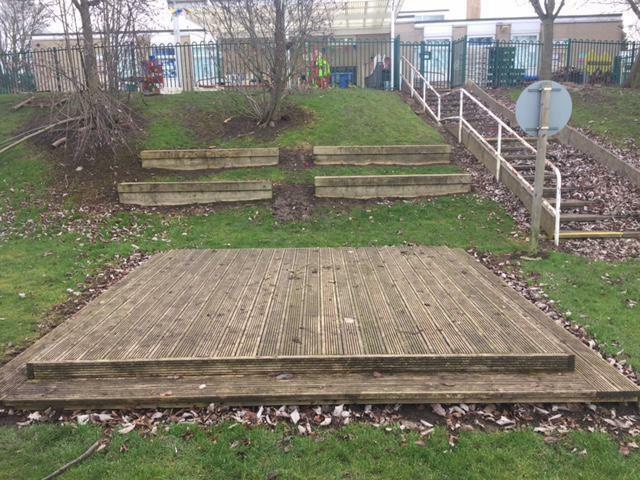 Foundation Stage children have all day access to the outdoor area and planned activities are provided to support all areas of learning. Year 1 and Year 2 classes provide learning opportunities out of the classroom several times a week. This is the outdoor stage where we can act and share stories. It is a versatile space that can also be used for small world play, dens or construction. This is our pond. We raised money to build it. We use it to help us learn about pond life. 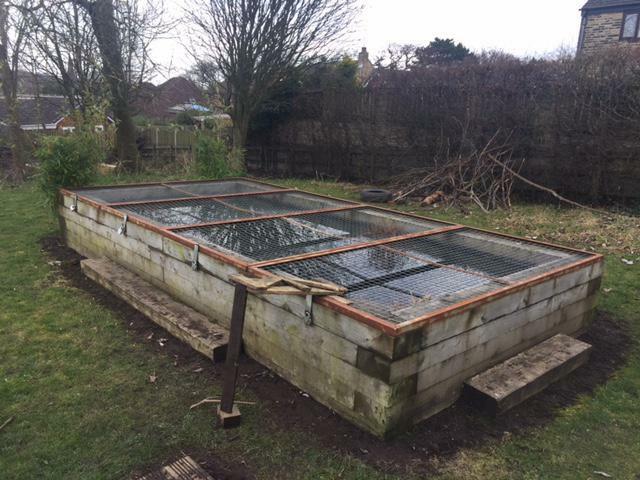 There are a variety of plants currently growing in there which will hopefully attract more wildlife. This is our wildlife area. We started building it in 2011 and it is looking fantastic. We can do all sorts of activities down here such as den building, campfires, storytimes etc. We can also learn about minibeasts and birds and their habitats. Jo’s chair is on the field and it is a special chair for storytelling. When the weather is nice we like to read and listen to stories here. The chair is to remember a special lady, Jo Turner, who was a parent helper at our school. 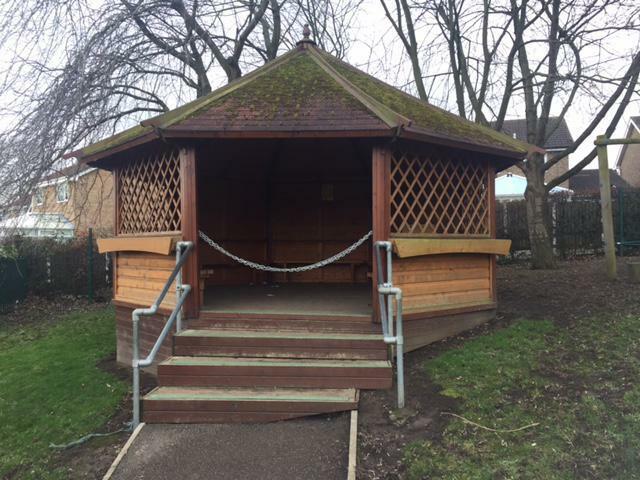 We have a wooden classroom in our playground. These are great to sit in and chat during playtimes. Sometimes they are used for role play- it has been a lighthouse for Grace Darling’s dramatic rescue, a post office and a castle! literacy- role play, mark making (chalks, water and brushes, paints, large rolls of paper), storytelling. maths- co-ordinates, shape hunts, number games, bowling etc. creative development- role play, construction, den making, painting, sand/water play etc. Physical development- balls, wheeled toys, brushes, tyres, hoops etc. In the Junior School we have a large field with an outdoor classroom, pond and allotment. Just like at the Infant school we provide children opportunities to develop their learning outside. 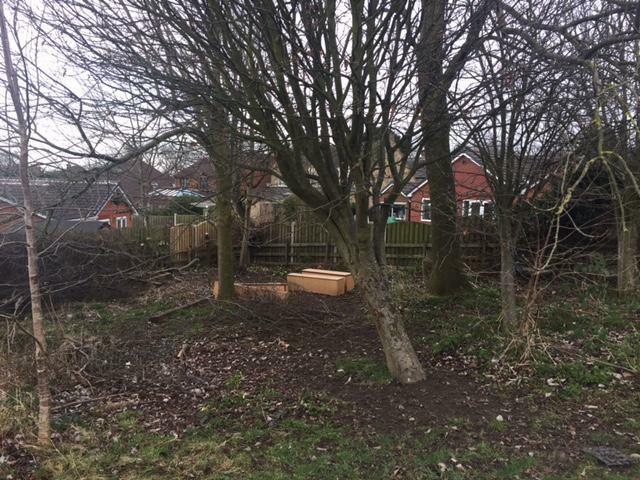 Children will have opportunities to plant fruit and vegetables in the allotment, observe wildlife in the pond and have lessons in the outdoor classroom.